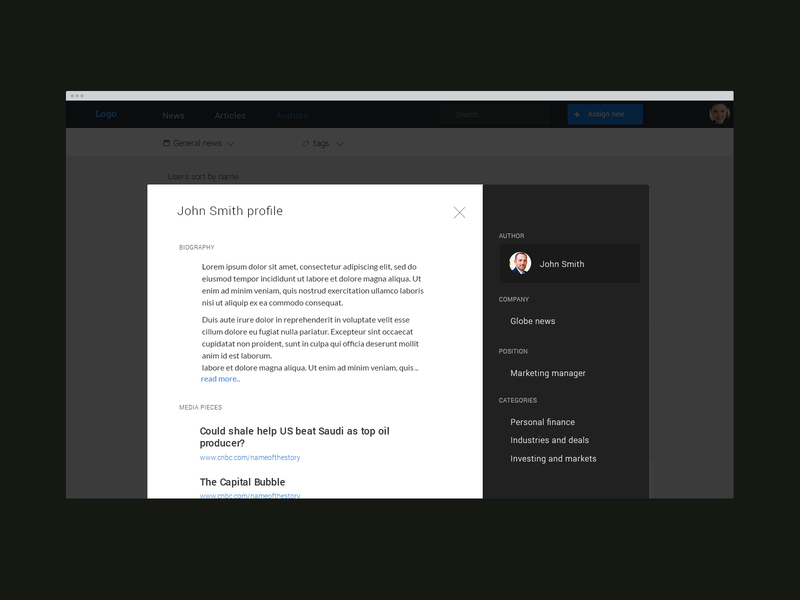 News media web app includes user and admin sections. 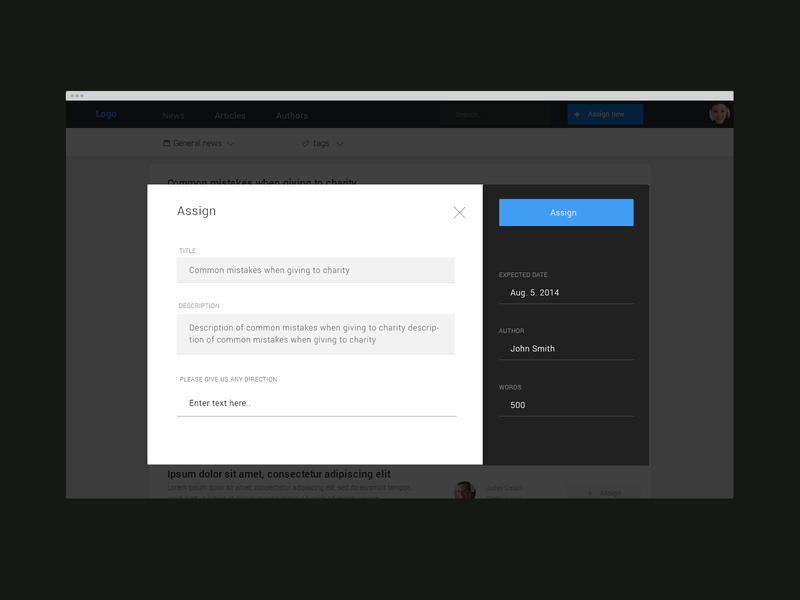 We were responsible for UX/UI design from the ground up. 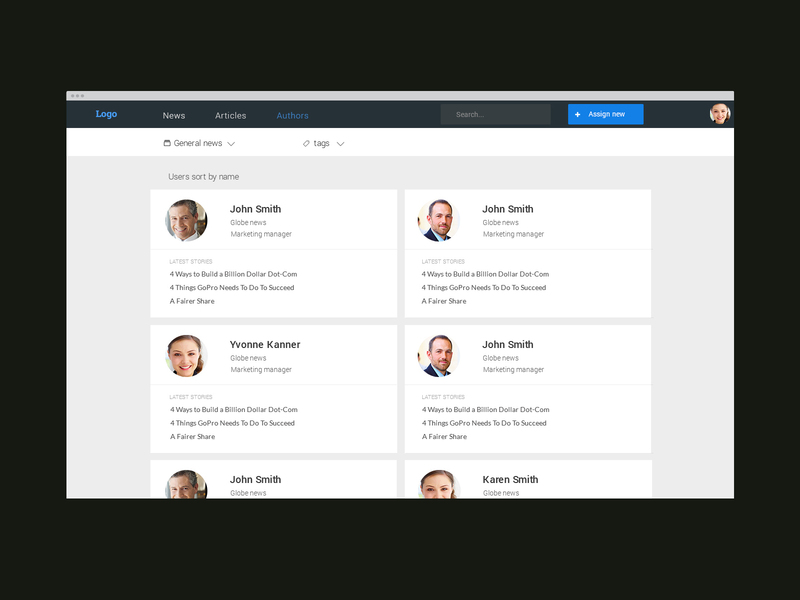 Our work on this project includes information architecture design, wireframe design, user interface design, user experience design, and visual design. 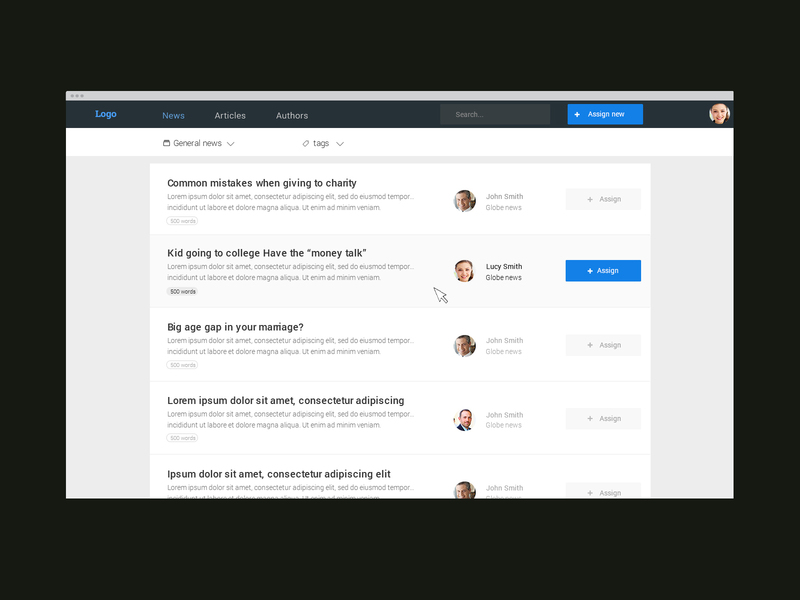 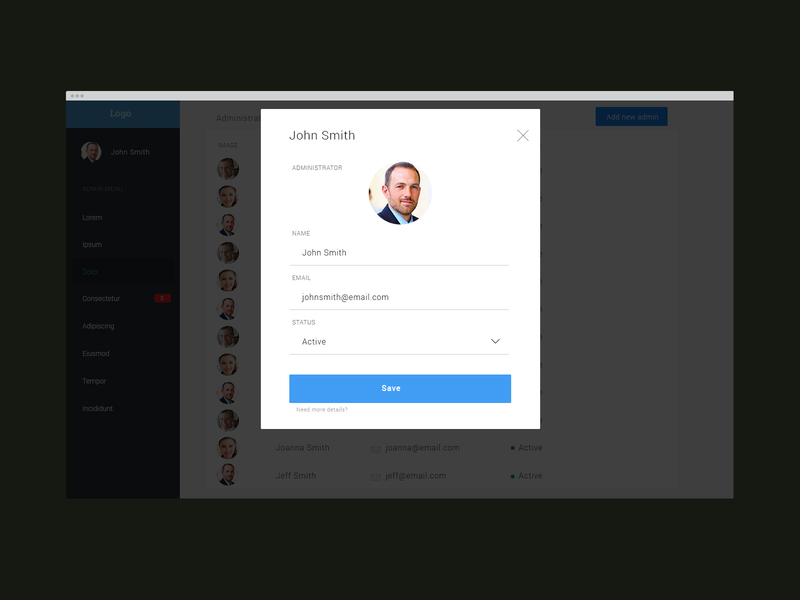 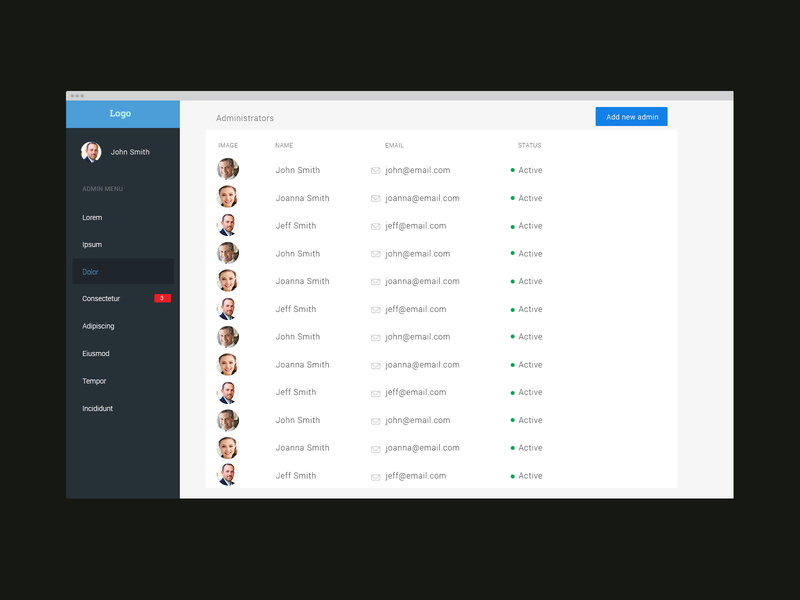 Over 80 screens were designed for user and admin section.